13 OCTOBER 2017, MANILA – A job well done to all accredited caterers, event suppliers and staff in the recent Culinaire 2017. The event was a delightful display of artistry in food and set up resembling iconic landmarks in Japan, Spain, China, USA, Korea, Italy, Turkey, France, Germany, Brazil, India, Mexico and the Philippines. Megatrade Hall Meeting Room and Hall Renovation coming up in a couple of months. SMX Convention Center Manila completed its Meeting Room Renovation. Accredited caterers celebrating 10 with SMX Convention Center. These are Albergus, Tamayo’s Catering and Via Mare. Three new caterers joining SMX Convention Center this year are Kitchen City, M Catering and Manila Catering. SMX Convention Center is launching their new website by the end of the month. Additional properties to SMX Convention Center portfolio include SMX Convention Center Cebu and SMX Convention Center Clark. Sky Hall Seaside Cebu’s celebrating its 1st anniversary this October. 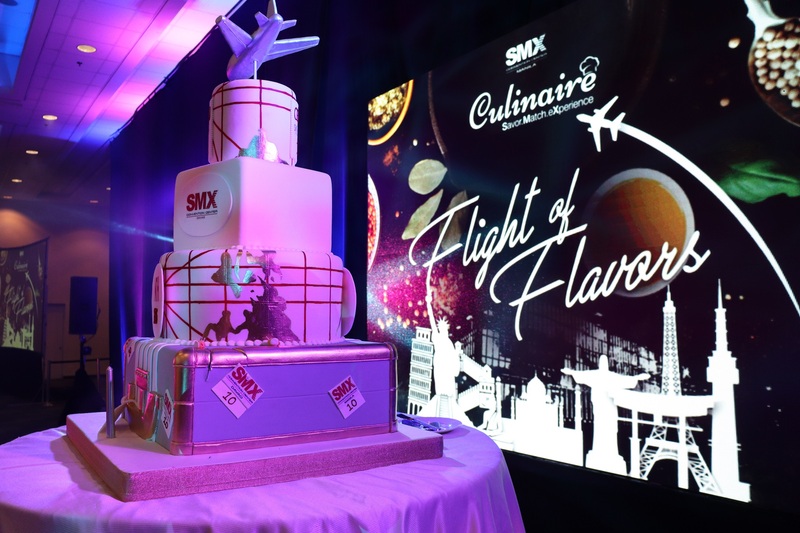 SMX Convention Center Davao reached a milestone with its 5th anniversary last September. SMX Convention Center Manila commemorates its 10th Anniversary this November.